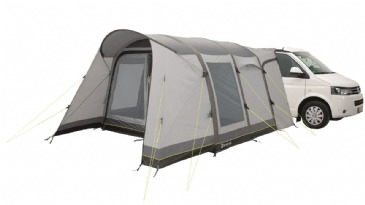 Enjoy more comfort with the Outwell Milestone Pro. 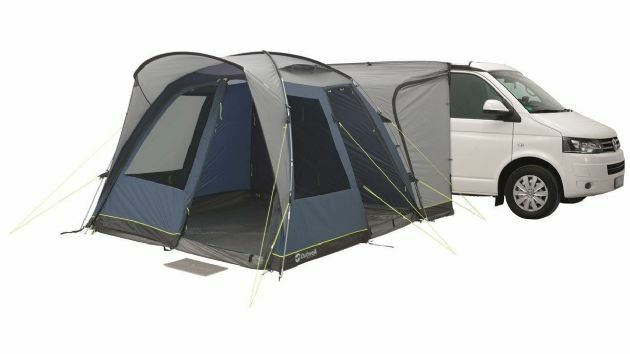 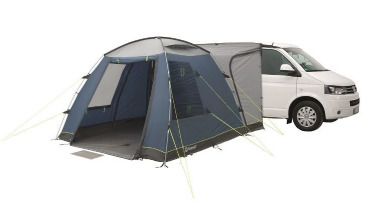 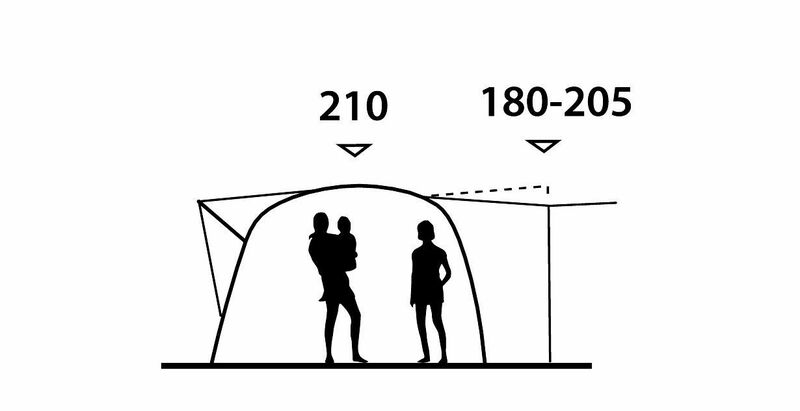 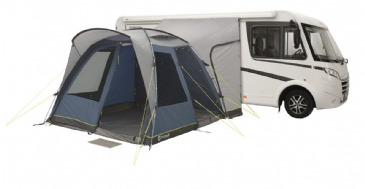 This innovative, poled drive away awning offers all the features of the Milestone and more. 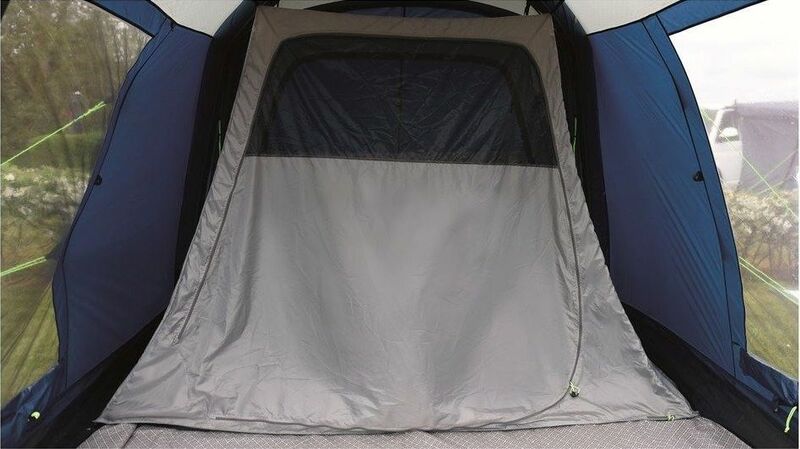 A rain safe canopy over the door provides shelter in bad weather and helps to keep the tent drier. 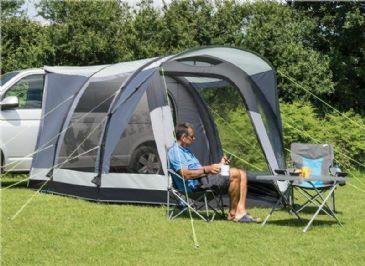 Extra length in the attachment flap means the awning can attach over the roof of your vehicle, so there’s no need for rails. 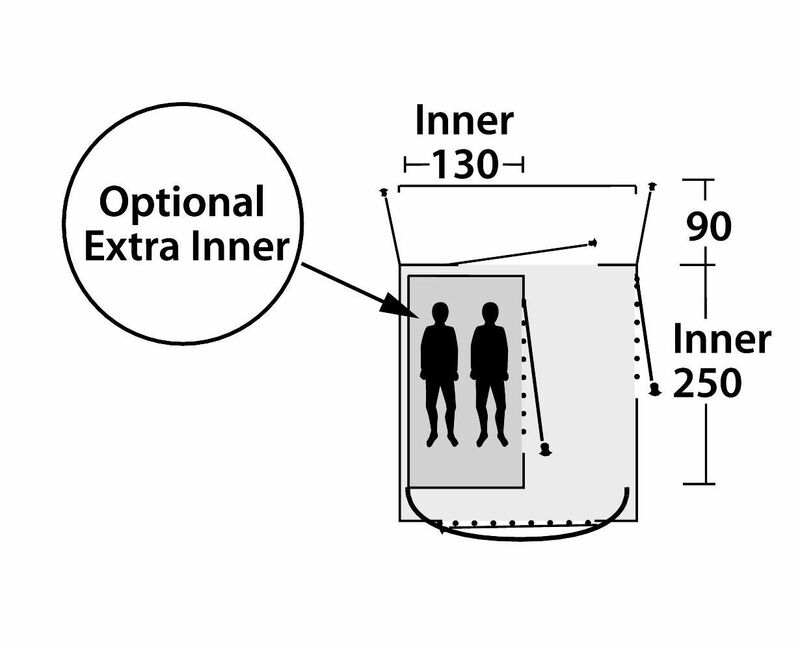 And for easier access, we’ve added a door to the living area. 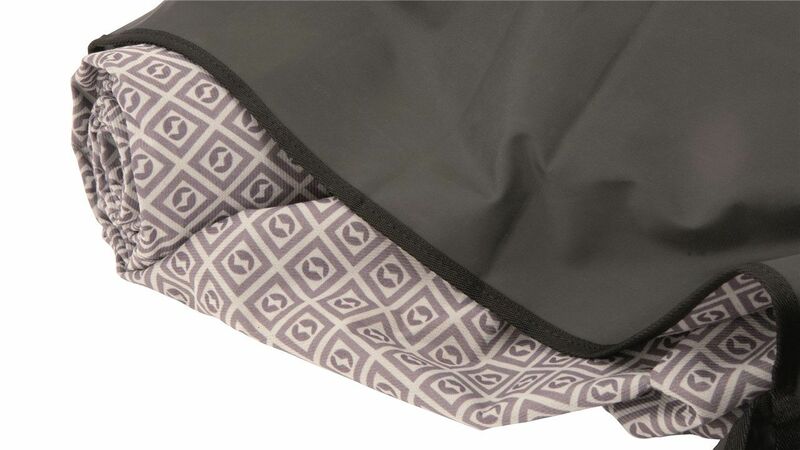 Outwell Sealed Ground System: A sewn-in groundsheet for maximum protection from the elements, dirt and insects.